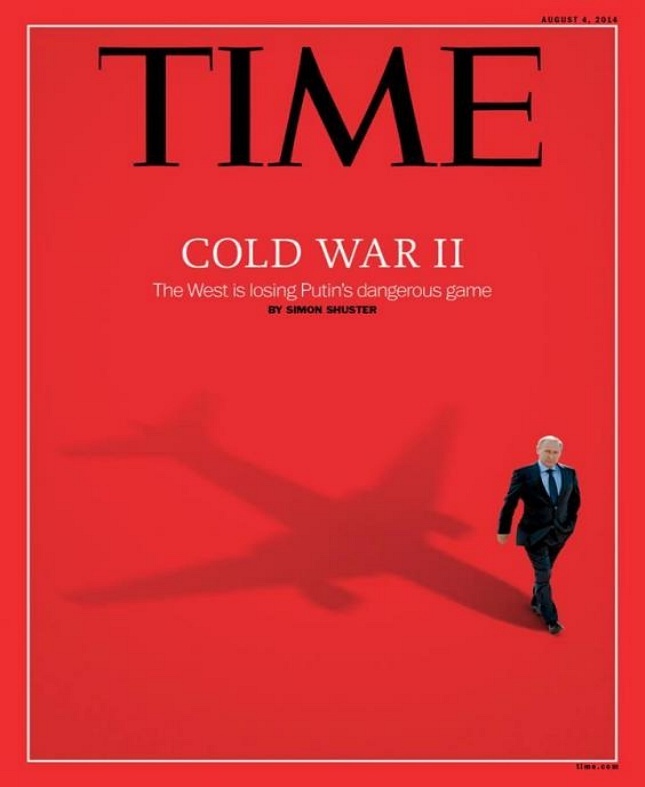 Nuclear Weapons : Most Dangerous Times Ever ! 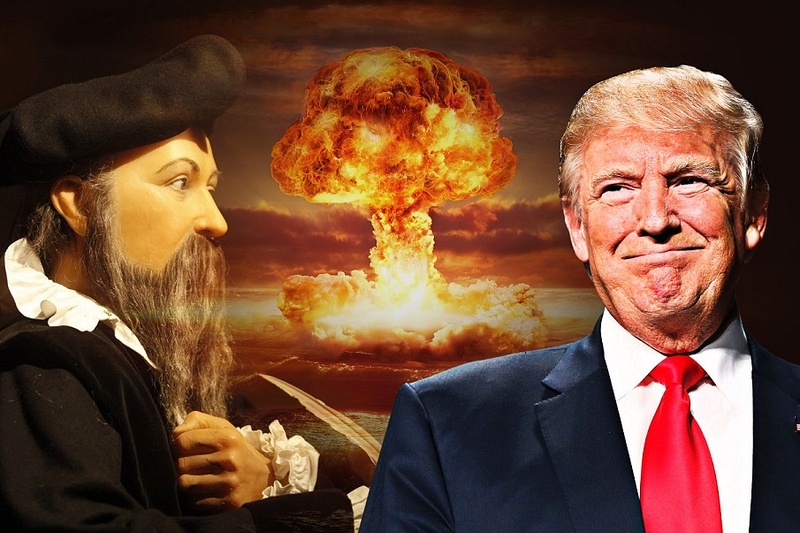 The dangers of a nuclear war exist now more than ever, try this simple formula to calculate the risk of nuclear war, the higher the numer, the higher the risk of a nuclear conflict on earth. If Iran becomes an official nuclear nation in 2011 the number formula goes to 3.628.800 this means that all control of “lost” nuclear weapons will be gone and nuclear war will happen in the (near) future. If you compare the situation on 9/11, when the WTC attacks happened on Sept 11, 2001 and the point that Iran becomes nuclear, there will be 90 times more chance of a nuclear conflict, the difference between 1998 and 2006 was only 9 times, the difference between N-Korea and Iran (2006 – 2011 ?) will be 90 times in only 5 years ! The leader of the Revolution in Cuba Fidel Castro has warned about that danger over the past several months, given the threats of the U.S. and its allies against Iran’s nuclear program, which is a peaceful program (According to Teheran). Fidel has talked in his reflections about the investigations made by the U.S. scientist Alan Robock on the theory of “nuclear winter”. The researcher stated that “any country considering the use of nuclear weapons needs to admit that it would endanger not only its own population but also the rest of the world. The strange thing is that Fidel Castro wanted to use Soviet nuclear weapons to attack the US in 1962, the last month he is going crazy about nuclear warfare and the “coming” use of them, what does Fidel Castro know that we don’t ?! ?